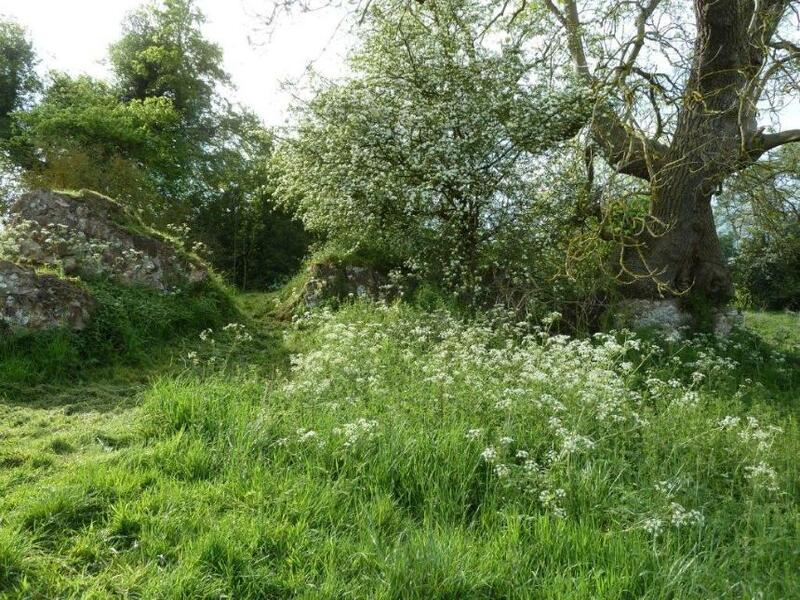 Today, all that is left of Fillongley Castle are some earthworks, a few rocks and a moat. When the castle came into disrepair, probably in the 15th century, the castle walls would have been recycled and you can see old cut sandstone in many of the village walls. 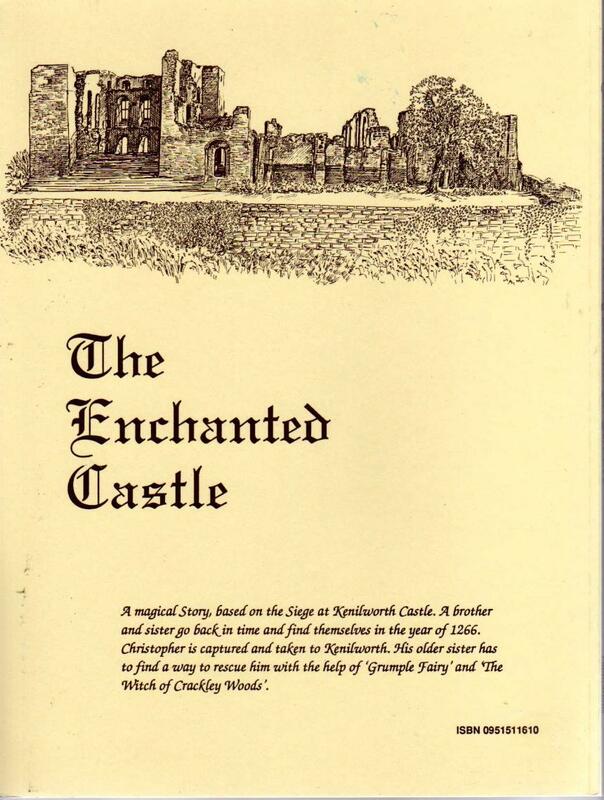 (A brief history of the castle below). The land was managed for many years by the Holbeche family. Fillongley Castle fields are today owned by Bonds Hospital Charity and the land let out to Coventry Girl Guides who have a camp here. (since 1980). It is a conservation area and did have about 50 different species of wild flowers but due to the guide group being unable to manage the land which became overgrown with thistles and stinging nettles, they had it sprayed about 5 years ago with the chemical Murcam. The chemical not only killed the wild flowers and nettles, but also the insects. Swallows came down to the ground to feed on the insects, and soon they were no more. A hedgehog that had gorged on poisoned insects, lay dead. The pipistrelle bat and resident green woodpecker, were seen no more. Fortunately, the tractor was unable to cross the stream into the castle mound so the wild flowers continue to survive in this area. The castle fields are nowadays tractor-mown and the grass cuttings left on the ground, so preventing the regrowth of wild flowers. Only stronger species, i.e. grasses, thistles and stinging nettles are able to survive. 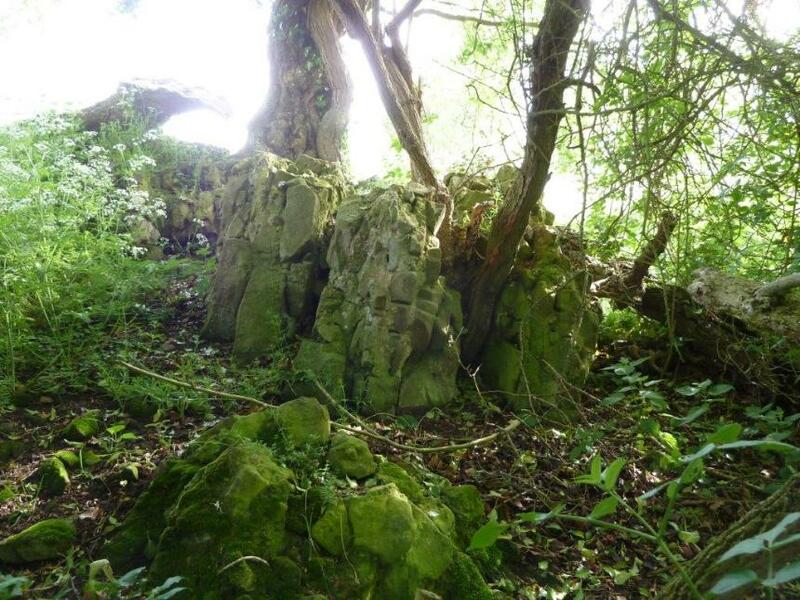 1066, at the time of the Norman Conquest, Fillongley was owned by Alsi, a Saxon, and comprised of some 240 acres of arable land plus extensive woodlands. Fillongley is situated in the old Forest of Arden and place names indicate that areas in the forest were cleared for settlement. i.e. Wood End and Green End. 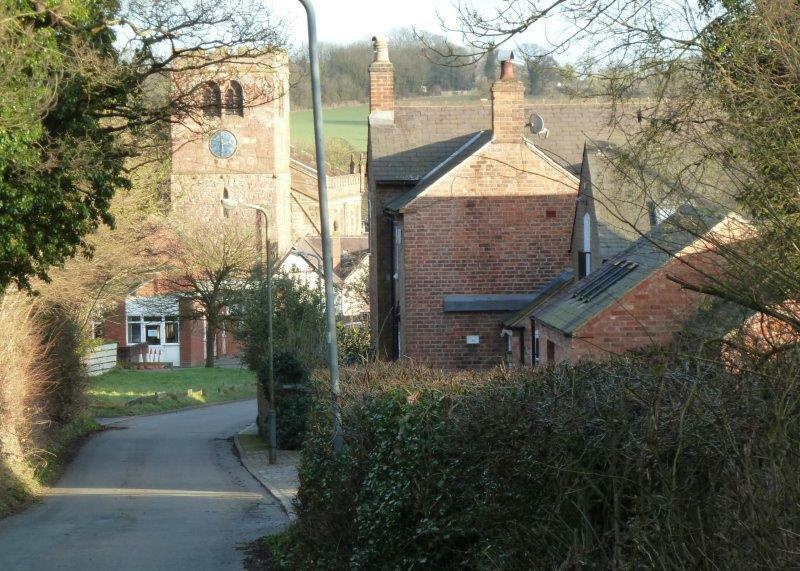 Old Fillongley - is located in the Chapel Green area of the village (towards Meriden). There seems to have been a wooden church/chapel and a priest. Alsi's house was probably Old Fillongley Hall? Fillongley Common is located next to Corley Moor. Three quarters of Alsi's land was redistributed after the Norman conquest. A quarter to the monastery at Coventry and this was tenanted by Gerard de Alspath. A quarter to the Bishop of Coutances, Geoffrey de Montbray, who was one of William the Conqueror's bishop-knights who accompanied him on the invasion of England. He sublet his land to Alwin. A quarter to Robert de Hastings, (William the Conqueror's Dispensator) who was made Governor of Hastings. He was given land in a number of places including in Norfolk, but he built his main residence in Fillongley, which became known as 'new' Fillongley. 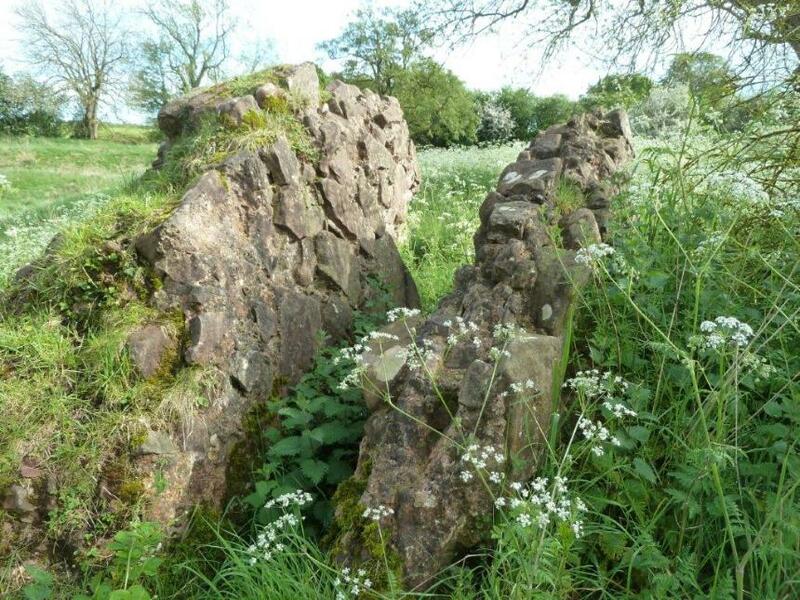 It would have been the main stopping place for travellers (on horseback) between Tamworth Castle, Coventry Castle, Kenilworth Castle etc. Henry de Hastings had Fillongley Church built during the 13th century and the first priest was appointed in 1248. It would have taken many years to complete the castle and church and craftspeople would have set-up home, which is probably how the new village began. We have no images of Fillongley Castle. It was a moated manor house and received a licence to crenelate in 1301, but this was never done. (If you want to imagine what the castle may have looked like, it would be worth visiting Stokesay Castle in Shropshire). 1301 John de Hastings, Lord of Fillongley, was granted permission for a weekly Monday market in Fillongley and an annual fair from 23rd - 27th June by Edward I. You can see the 'market' cross in the church yard and observe that the steps are worn down where people have stood, selling their wares. 1336 Lawrence de Hastings gave Fillongley Church to Maxstoke priory. Place names with Hastings in it, belonged to the de Hastings family. i.e. Burton Hastings, Leamington Hastings. Allesley Castle seems to have been owned by the de Hastings and it was double moated. Fillongley Castle seems to have been double moated. If you are interested in the 'ancient' history of the village, of which there is a lot, you could visit a 'Record Office', and ask to look at the HEMLINGFORD HUNDRED and also DUGDALE. In these books, there is more information about the de Hastings. (If you live in Fillongley, you can contact me to see copies I have of these records. 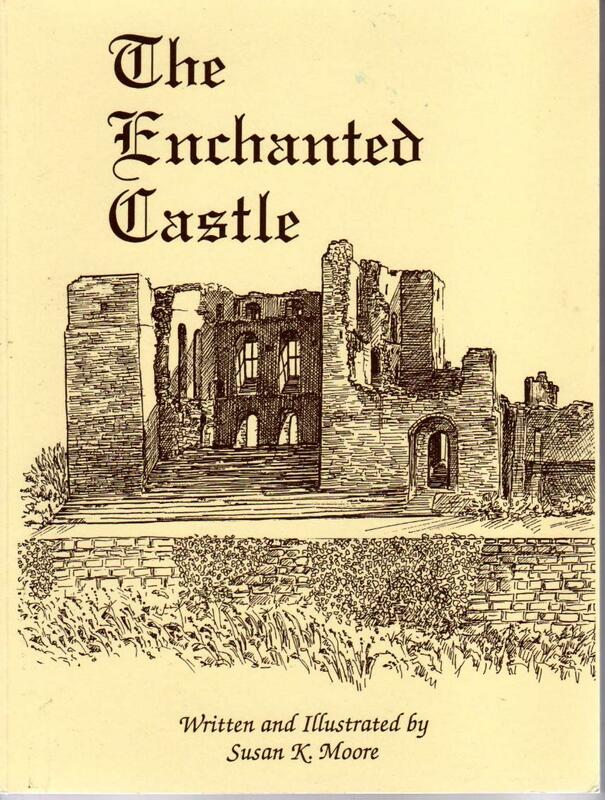 In brief - the de Hastings married well, became Lords of Abergavenny Castle and also of Pembroke Castle. Unfortunately, some of the de Hastings did not live to be old and passed their estate to their young sons. FILLONGLEY CASTLE, at Berry Fields. (Bury meaning mound). This was a wooden fortified construction, owned by the de Fillongley family. Going back in time, we have to imagine what life was like. William the Conqueror, took land from the 'English' and divided the country up into parcels of land to give to his men (soldiers) as a reward for helping him to conquer England. Many of his men were made lords and by giving them relatively small lots of land, they needed to travel to their different estates to manage them. The king always retained ownership of the land and his lords and barons had to provide men to fight for him when required. Fillongley, in the old Forest of Arden, would have looked very different to how it looks today. Most people would not have travelled far, but worked on the land if they did not have a trade. Everything would have been made locally. In the forests there would have been deer, wild boar and rabbits. If you were hungry, you were not allowed to kill the animals or even a rabbit. If you were caught poaching, you could be hung. There was a gallows near Fillongley Old Hall. At Kinwalsey, on the Meriden border of Fillongley, there was an elm tree where some people were hung, and it is now called Kinwasley Church and a church service held here each year. In medieval times, there were no toilets. Living in a moated manor house or castle, the sewage went into the moat and after several months it was necessary for the household to move to their next property. Medieval households travelled from castle to castle, carrying everything with them, all the furniture, pots and pans etc. The main roads, were wide open tracks that had to be kept clear of trees and shrubs so that the traveller could not be ambushed by robbers hiding. Wayside Cottages. People living in the village were able to build small huts / cottages on land next to the road and they paid the Lord of the Manor rent for the land. You will see a number of these wayside cottages around Fillongley. Sunken Roads. Some of the ancient country lanes appear to be sunken roads. These were ditches to divide one property owner's land from another. Over time, became used as footpaths and roads. OUSTERNE LANE, (below). Originally Mill Lane. There was probably a windmill at the top of the hill in medieval times. There were several watermills on the outskirts of the village and a windmill at Corley Moor.